Every day, hundreds of thousands of guests enjoy the many Disney Parks throughout the world and experience all of the magic that each location has to offer. Walt Disney World is one of the most popular of the Disney destinations thanks to the fact that it is home to four unique Disney Parks that each feature amazing experiences for guests to enjoy. 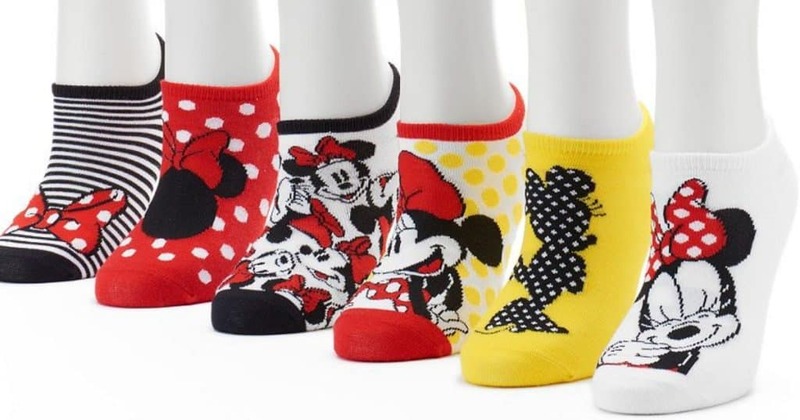 Those who spend time in the Disney Parks mainly go for the experiences, however they love to enhance the magic by wearing certain items that further immerse them in the themes and showcase their love of Disney. These items that guests love to wear in the parks help to express their personalities as well as make the day more fun and interacting while exploring all that each Disney Park has to offer. Here are eight things that every Disney fans loves to wear to the parks to showcase their love of all things Disney! 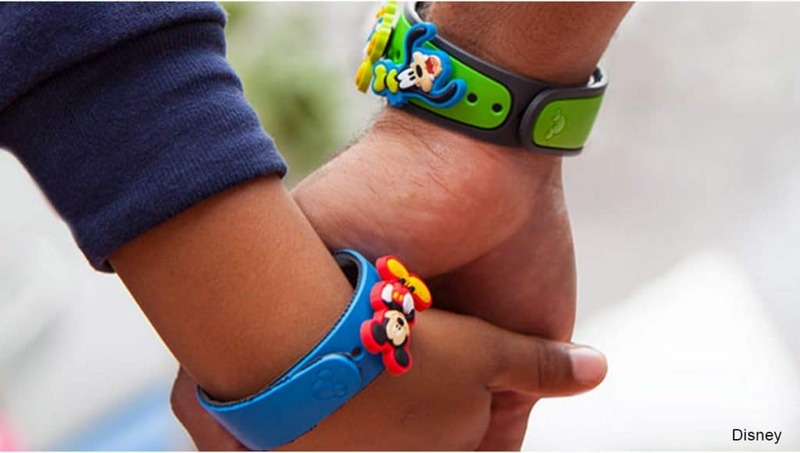 The number one accessory that guests love to wear while spending time in the Disney Parks are Magic Bands. These special bands are guests’ all access passes into the parks, their Disney Resort rooms, and more in addition to serving as FastPasses and direct pay linked to credit cards. While guests who stay on property at a Disney Resort are entitled to a solid colored Magic Band for each stay, guests can also opt to purchase special Magic Bands that feature characters, attractions, artwork, and more. Commemorative Magic Bands are also sold for special events and make wonderful accessories! Many guests also absolutely love to rock different types of ears when visiting the Disney Parks. Ears come in many different styles including ones based on headbands and the classic version which features a small rounded hat with a chin strap string. 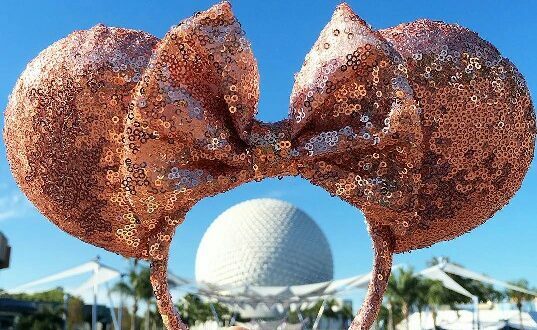 There are countless versions of ears sold throughout the Disney Parks that highlight different characters, locations, attractions, and more and guests love to purchase and wear multiple pairs while on vacation to showcase their personalities and favorite Disney things. Another great way for Disney fans to show off their style in the parks is by wearing all sorts of clothing with references to Disney. 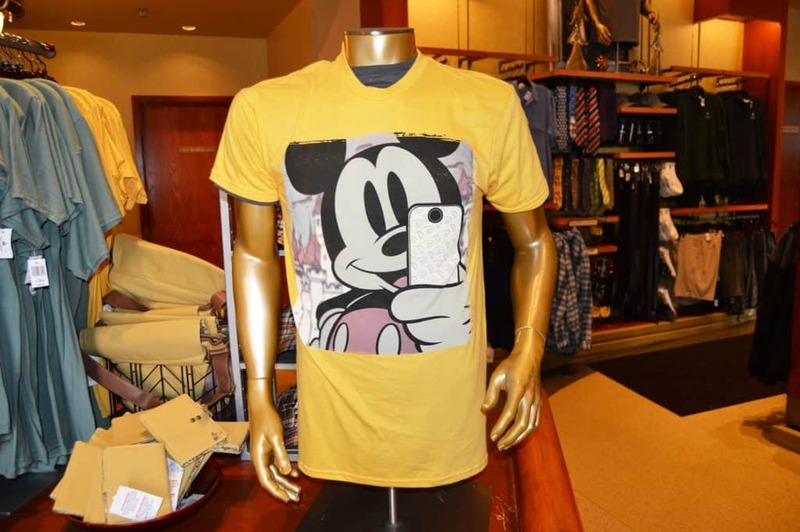 Whether official merchandise sold through Disney or clothing made by an outside party, there are so many clothing options including t-shirts, tank tops, shorts, hats, sweatshirts, and more that feature characters, phrases, attractions, and so much more. These unique clothing items really allow guests to express themselves and make for some amazing photos in the parks! A popular accessory that many guests love to collect and wear in the parks are the Alex & Ani Bracelets that have come out over the years. Each bracelet can be purchased in silver or gold and features a small charm that highlights a different Disney detail. Some bracelets feature popular Disney phrases or quotes whereas others pay homage to specific characters, parks, or attractions. Guests love to wear their Alex & Ani bracelets thanks to their versatility of being worn alone or in a stack on each arm. 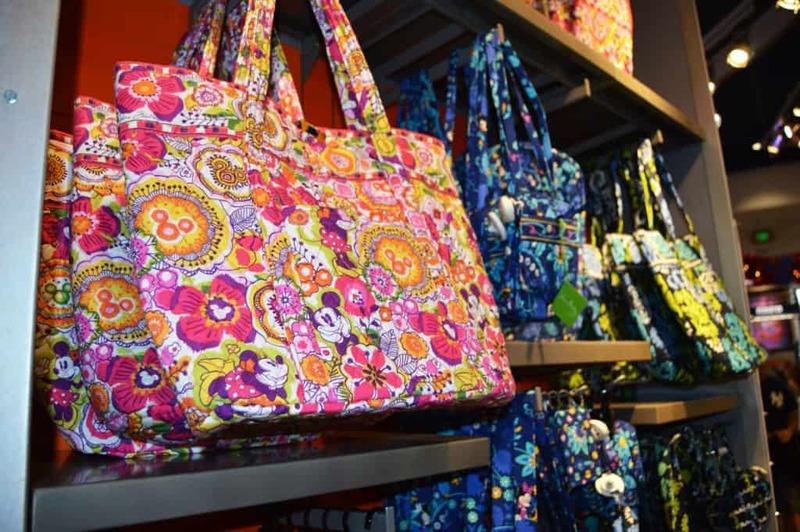 When spending time in the Disney Parks, guests have to carry around a few items that are necessities when it comes to being prepared and comfortable throughout each day This makes it imperative to have the perfect bag that combines both style and functionality in the parks. Luckily, there are plenty of amazing bag options that guests can rock while enjoying time in the parks ranging from backpacks and cross body bags to smaller wristlets and even fanny packs. A popular clothing item that has become very present in the parks in the recent years are spirit jerseys. These long sleeve pullovers are lightweight but warm enough to wear in the cooler months in Florida and always feature a phrase or word across the back shoulders. Sprit jerseys have become so popular that guests can purchase many different options including solid colors, ones dedicated to special events, and others that highlight specific attractions and experiences. A great way to show some Disney flair without going over the top with accessories is by rocking a pair of special Disney socks. This subtle nod to Disney characters, parks, or attractions is a great way of sneaking in some Disney love and accessorizing without seeming over the top, which is perfect for many guests who prefer a more simple and subdued look while spending time in the parks. A final accessory that guests absolutely love to show off while in the Disney Parks are specialty phone cases. Sold through Disney and other sellers, guests can find phone cases that fit any model and can feature virtually endless options of images. Some phone cases feature attractions or the Disney Park icons, whereas others reference characters or even obscure Disney details or quotes. With so many options to choose from, a unique phone case is a great item to feature while in the parks!